New York website development expert says that using a call to action is the best way to bond with customers. Although Crisafi says that these are important elements of a business website, many companies have websites that are aesthetically pleasing without providing clear, easy ways for visitors to take action and experience the service or product being offered. As a result, people cannot complete their tasks and often leave the website frustrated, never to return. With respect to website design, a "call to action" describes a specific element on a page that solicits an action from the user. It represents what the visitor is expected to do in order to further engage. Crisafi notes that simply putting a button on a website’s homepage may not be enough. It is important, he said, that a call to action is not implemented haphazardly. The best way to do this, Crisafi says, is to hire a web developer or designer that understands the importance of calls to action and how to best create them. 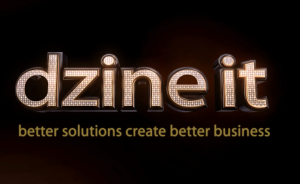 Established in 2003, dzine it, inc. is a leader in Custom web development, programming and design solutions for small and large business, agencies. 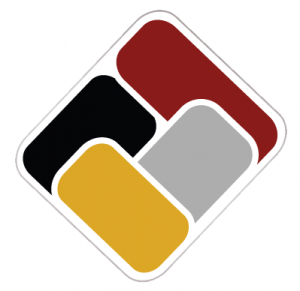 The company offers a wide range of business-centered visual communication solutions, including web-based content management, web design, graphic design, custom web software applications, ethical white hat search engine optimization (Organic SEO), Video Encoding, and print media solutions. 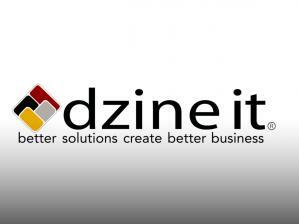 For more information, call 718.336.2660 or visit www.dzineit.net.